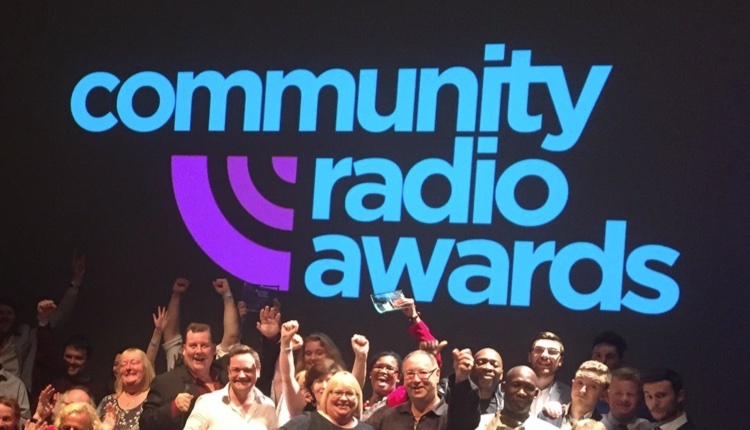 Entries are now open for the third UK Community Radio Awards which will takes place in September. Volunteers and stations are being urged to enter the best of their output from the past year, and consider those team members deserving of special recognition. Submissions are open until 5pm, 18h June. Entries will be checked and sorted in July, when the judging process starts. 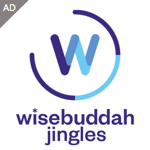 A shortlist of 5 for each category will be produced and published prior to the ceremony. The Awards ceremony will take place at Sheffield Hallam University during the evening of the Community Media Association’s conference, on 15th September 2018.